MADE IN THE USA with Berry Amendment compliant materials! TRUGUNNER 45 degree pouches give you faster draws, quicker reloads, and faster target acquisition. Our product designs come from listening to our soldiers instead of a marketing department. TRUGUNNER™ 45 Degree pouches are one of the most innovative products in the tactical gear industry. 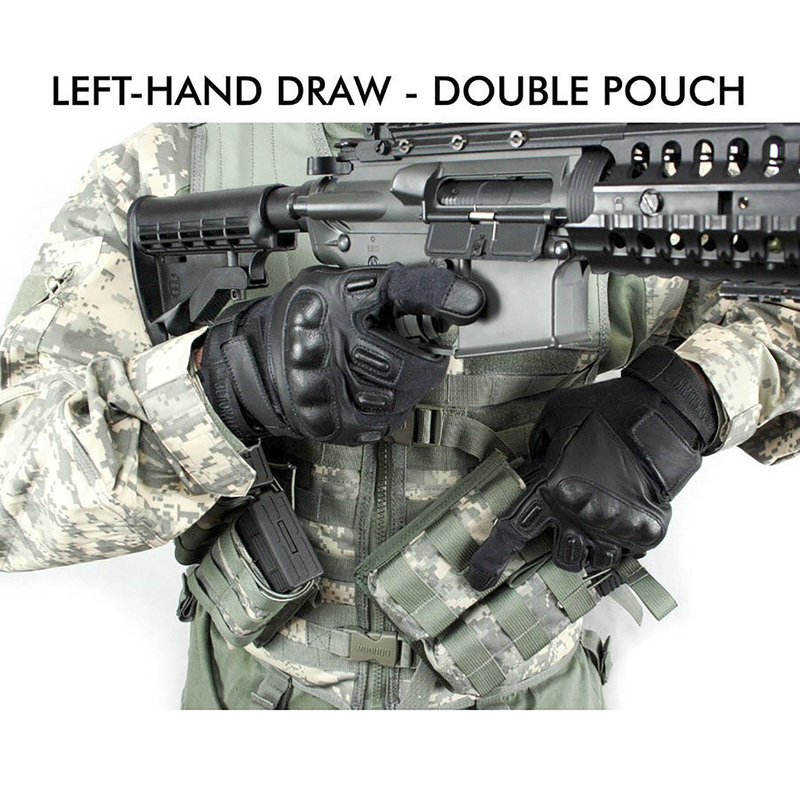 The ergonomical design of the 45 degree angle pouch allows the Professional Warrior to access the contents of the pouch in a natural motion, versus the standard awkward vertical pull. When fractions of a second count, the TRUGUNNER™ 45 Degree pouch allows a faster draw which results in quicker reloads and getting back on target faster.